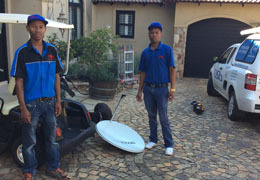 With us you have peace of mind knowing you are dealing with MultiChoice accredited DSTV Satellite Dish installers. Our work is of the highest standards at all times. We are also TopTV Satellite Dish installers. We have been in business since 2008 and are the owners of our premises. We will always be here to honor our guarantee. We will phone you a day or two after our DSTV installers have been to your home to make sure you are 100% satisfied with our services. 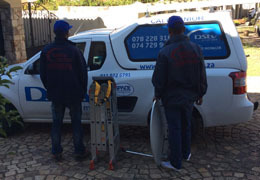 We are the largest DSTV installation & TV repair shop in Fourways & Sandton, with 2 vehicles and 3 staff we are able to give the speedy and professional service you would expect from the best in the area. WHY CHOOSE FOURWAYS SATELLITE ? inspect the Multichoice identity document which all our DSTV installers carry. PLEASE NOTE: NO REFUNDS ARE MADE ONCE SERVICE OFFERED AND PAID FOR. WHY CHOOSE DOCTOR DSTV ? We have been in business since 2008 and are the owners of our premises. We will always be here to honor our guarantee. 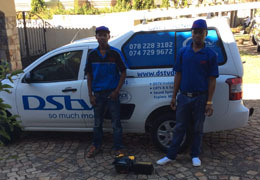 We will phone you a day or two after our DSTV installers have been to your home to make sure you are 100% satisfied with our services. 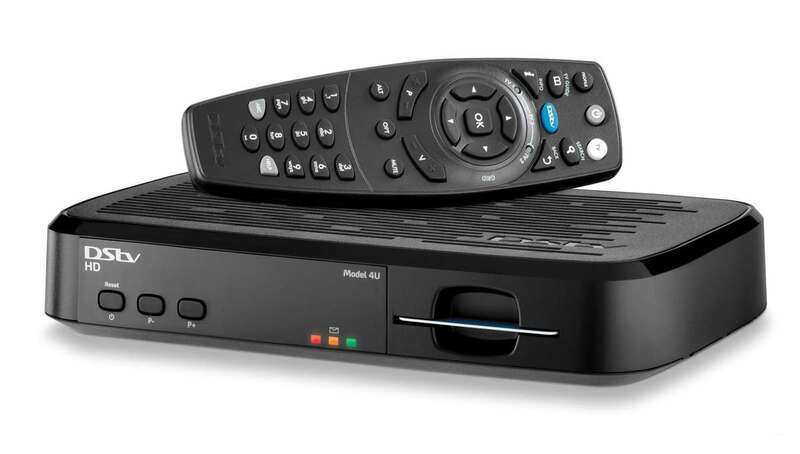 Our DSTV installation prices are competitive and you are welcome to compare them with any other reputable company. Although it is always possible to find a cheaper price advertised on a sign tied to a street lamp post, keep in mind that the disappointment of poor quality is remembered long after the joy of low prices is forgotten. Our vehicles are sign written and our staff clothing displays our company logo. Feel free to inspect the Multichoice identity document which all our DSTV installers carry.